Private charter provides travelers with a secure, safe, fast and flexible access to many destinations worldwide. There is a trade-off between the cost of a private charter and the time saved. For some people, this is the main reason they choose the service. The growth of the business aviation sector has been on the rise in the last decade, with the highest growth registered in the U.S. After the United States economy regained its balance in the late 2000s from a worldwide economic downturn, the demand for private jets increased exponentially. Europe also experienced this upturn, and new markets emerged with new demand and supply. This trend also spread to the Middle East and Asia creating a new wave of business aviators. The U.S. economy is on a growth trajectory, and the business aviation industry is on the rise with the economy. As the sector began to record good numbers, a simultaneous demand for private charters also emerged. Business jet companies are now reporting a steady increase in sales, both from charter and purchases. What are the Economic Market Drivers? Personal wealth is one of the primary factors that has encouraged the growth of the private charter sector. 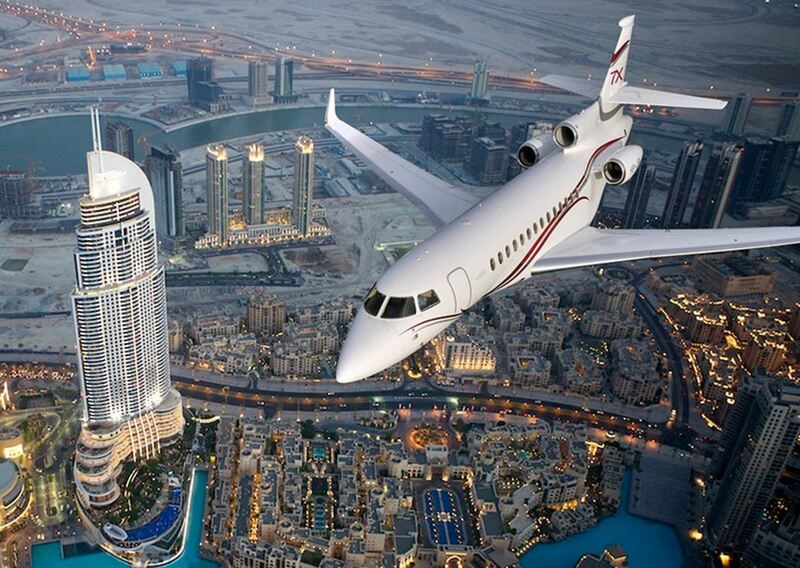 Wealth is created when there is economic growth, which in turn boosts the demand for business jet charter worldwide. The MSCI World Index shows a 65% wealth creation growth between 2009 – 2012. This indicator reveals that many people got richer despite a global downturn. Forbes also reported an uptick in the number of millionaires between 2012 and 2014. The richer the economy, the richer the citizens. As millionaires are born, disposable income becomes more available. What this essentially means is that private jet travelers who have no plans of buying jets now have more money to hire private charters. Let’s look at some statistics from market analyst Argus. TraqPak is used by Argus and is the most sophisticated activity analysis and market intelligence reporting system for the aviation industry. Simply put, the growth of business jets is quantified by the specific region’s economic size as reflected by its GDP and the U.S is the best candidate for this analysis. North America is critical to the success of the private charter market. When other economies are facing a downturn, and the North American economy is not, business charter will not be affected by other economies. This analysis is evident in the growth pattern of the U.S economy and the subsequent growth of the private charter sector. 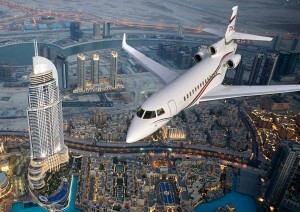 The private charter industry continues to thrive and recover from the worldwide economic downturn of 2009-2010. Despite some challenges, the industry continues to grow. Increased consumer confidence is also another factor that has helped boost this industry, and many experts predict tremendous growth going forward. This positive forecast is due to some key drivers like branded charter demands, fractional accessibility of the market, trade globalization, wealth creation and much more.